With the gin train showing no sign of slowing, our latest piece for Slingsby saw us teaming up with luxury patisserie Maître Choux to create a stunning limited-edition éclair. 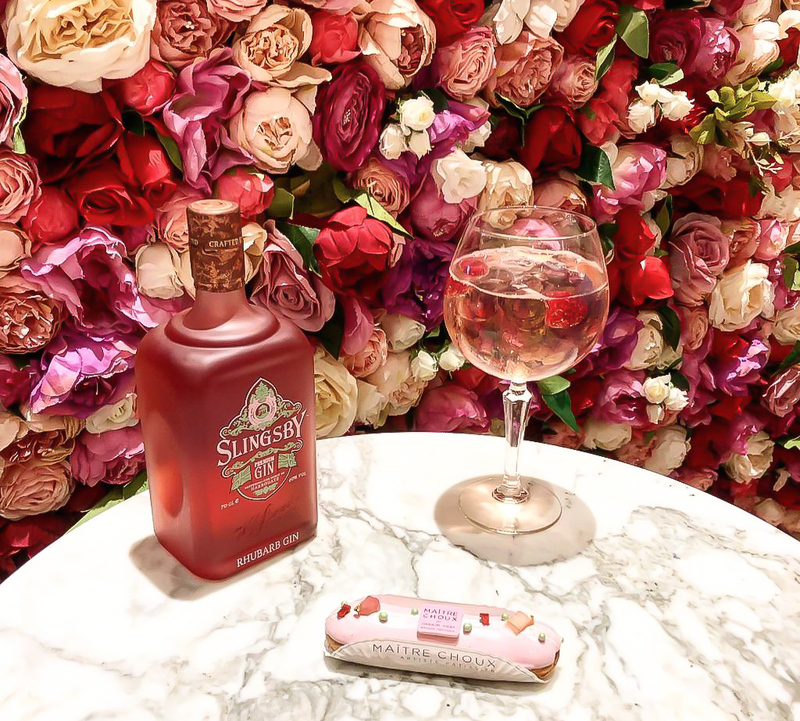 With our sights very firmly set on London’s Instagram community, the master patisseries at Maitre Choux took Slingsby’s Rhubarb Gin and created a beautiful, boozy éclair, infusing the gin into the cream and setting it within the glaze. For the love of gin, they were GOOD. To kick off the partnership we gathered a few folk at Maitre Choux’s exquisitely instagrammable Soho store (complete with flower wall, ‘natch) for a tasting, showing off our wares to 25 of London’s most well-respected influencers. With a G&T in hand, the taste test began and fair to say that guests were not disappointed to discover they tasted just as good as they looked. We didn’t stop there though – we sold in the news, delivered media drops and set up a host one-on-one tastings. All said and done, we achieved 72 pieces of editorial and social coverage reaching over464m people.